Is there a way to convert 2D features to "3D" features in QGIS? I know there is a way to do this in ArcMap by using an attribute value in the attribute table, but I am looking to do this with shapefiles in QGIS. Sorry for the long time to answer, I was on vacation. 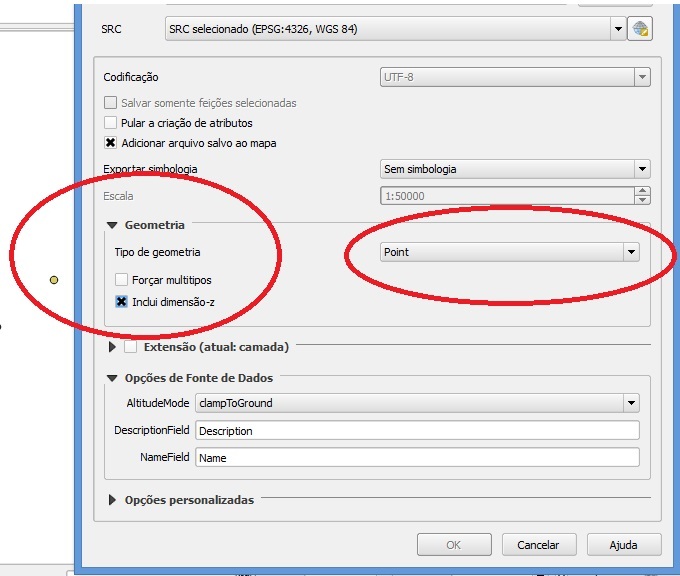 I am using the QGis 2.14 in portuguese, but i'll try to show you the steps with pics bellow. 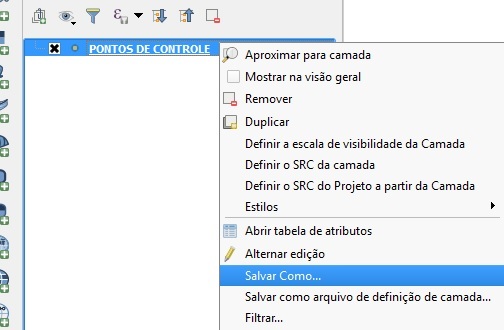 2- On the "save window" choose the option "inclui dimensao-z" in english is equal to "include Z data" i think. QGIS 3 has 3D support now. Open 3D Map window via "View > New 3D Map View" and set any filed as height and/or extrusion value. This post helps you out. QGIS 2.14 version does convert 2D to 3D features. Not the answer you're looking for? Browse other questions tagged qgis convert 3d or ask your own question. Replacing Z-field in vector file with attribute table column for export as Z-enabled KML using QGIS? Converting Shapefile to X3D format?